G.D.H. 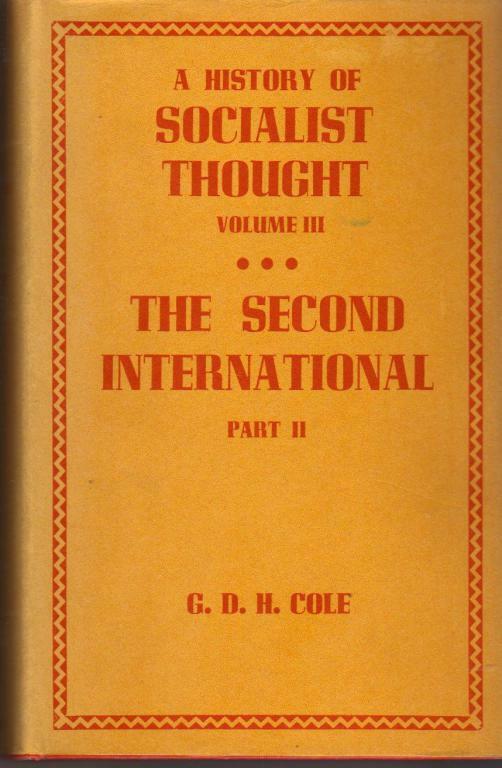 Cole's second volume chronicling the history of socialist thought from 1889-1914. I have uploaded an improved version of the PDF, which is still pending moderation. Hopefully it should be up soon, as I have been waiting for approval for a little while. A short history of the nationwide wildcat strike of US rail workers in 1919, which won pay increases despite being viciously undermined by the trade unions. A report on the working class struggles against austerity measures in Greece by Proles and Poor’s Credit Rating Agency aka TPTG, a Greek communist group.